Happy New Year! 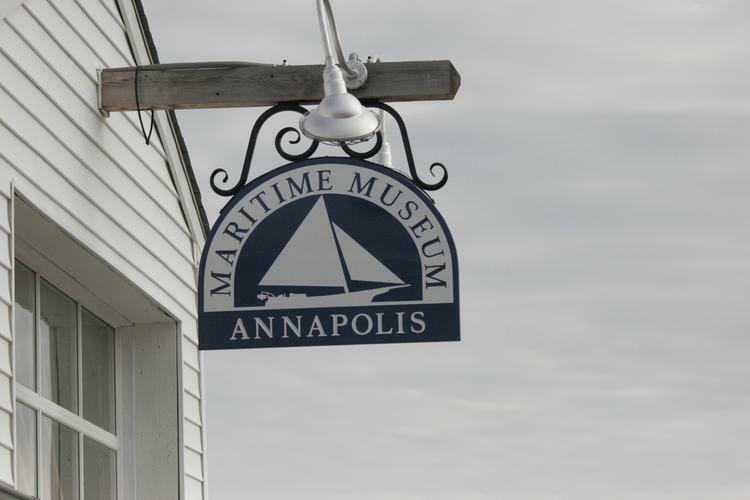 Our group had a very successful and active season on the race course and at the Annapolis Maritime Museum. 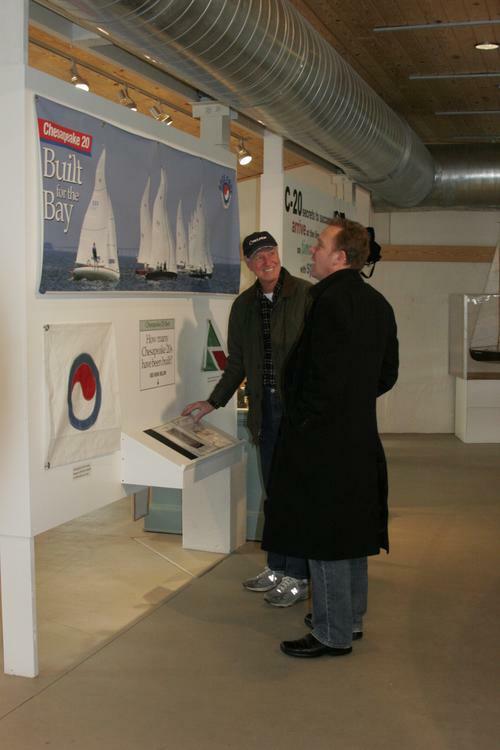 The museum exhibit brought broad exposure for our Association. It is now time to take down the exhibit to make way for the next exhibit going in. Thanks to all our volunteers who helped make the exhibit a success from planning through set up. Thank you to all. 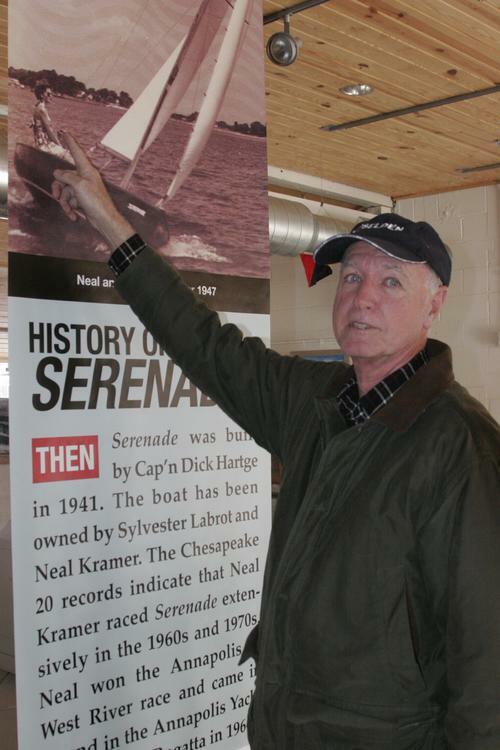 There is call scheduled to discuss setting back up at the Chesapeake Bay Maritime Museum in St. Michael's next week. We will keep you posted on this opportunity. We need about 12 volunteers to help with dismantling and moving Serenade back on to the trailer. The move will be done differently and easier than before. The doors and window walls have been removed between the two halls and we have a clear path to the garage door and removable sidewalk railings on the street side. We will also be taking down the 2 plywood panel walls and the column. I plan to bring a minivan to cary the ply wood back to a storage location at 1228 Wander Dr. Owings, MD.